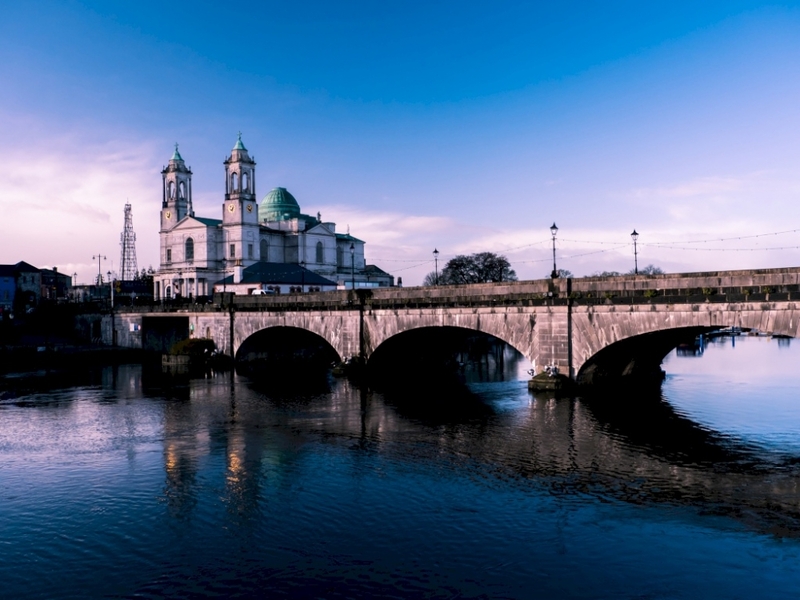 Under the National Planning Framework Plan 2040, Athlone is set to be designated as the Midlands Capital. 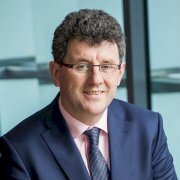 The Plan aims to balance development across the country with Athlone to receive the designation as the growth centre for the midlands in the new Government plan for the next 20 years, Ireland 2040. Welcoming the news, David Gleeson, Managing Partner at RBK Chartered Accountants said “We will really have to ask ourselves what type of country we want to live in. Is it a country with all the population virtually on the Eastern coast or a more balanced distribution of the population which will have work/life balances benefits and lower costs? Under the “Ireland 2040 plan” the government is right to try and ensure balanced growth around the country and regional centres like Athlone are the best place to start. This is good news not just for Athlone but the entire Westmeath county and the surrounding counties of Longford, Roscommon, Offaly Laois and East Galway. The Plan includes a number of specific enablers in order to drive Athlone’s continued growth and regional development in the Midlands including investment in infrastructure. As the largest accountancy and business advisory firm in the Midlands, RBK’s highly skilled technical team are well positioned to service future growth plans of existing business and those who are considering expansion into the Midlands. RBK also have opportunities for skilled staff who wish to relocate to the midlands.